Having spent the vast majority of the last 25 years—give or take a year or two in between the end of All That and the start of his record-setting tenure on Saturday Night Live—on TV, Kenan Thompson is finally prepared to evolve, Pokémon-style, into his final televisual form: The hallowed role of put-upon sitcom dad. Vulture reports that NBC has ordered a pilot for Thompson’s new starring project, Saving Kenan; if the show goes to series, it’ll almost certainly serve as the endpoint for his run on SNL. Produced by Kenan’s own TV dad, Lorne Michaels, the show positions Thompson as that most sympathetic of comedy fathers: The widowed dad, doing his best to keep things together after the death of his wife. (Note to Kevin Can Wait: This sort of thing works better if the wife is dead before the series debuts.) Over-working himself to exhaustion to do everything for his kids, Kenan’s character is forced to begrudgingly accept help from his father-in-law. Add a couple adorable kids, and it sounds like gold to us. 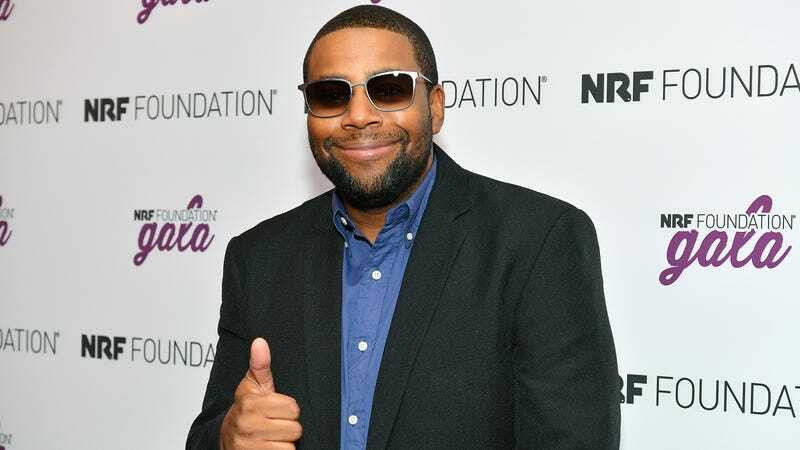 Kenan’s show isn’t the only comedy pilot NBC ordered up this week; the network is also considering Like Magic, a workplace sitcom about the relatable, regular-folks world of working magicians. No word on whether that one has any sitcom dads in tow.